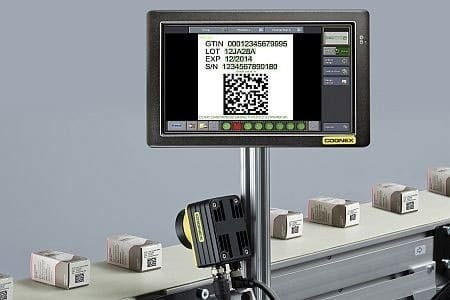 Control traceability— track assets and product quality information, manage allergens and deter counterfeiting with accurate part authentication Regardless of the barcode symbology, size, quality, printing method or surface the codes are marked on, we can read it with the highest read rates! Low Speed Slow moving or stationary 1-D barcodes printed on parts or packaging. 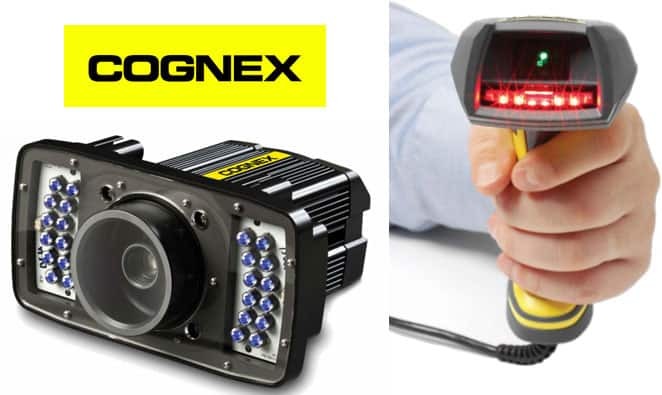 High Speed Fast moving 1-D barcodes printed on parts or packaging. 2-D Printed Moving or stationary 2-D codes on labels and packaging can include a mix of 1-D and 2-D codes. 2-D Direct Part Mark Dot peen, etched or laser marked 2-D Data Matrix codes marked directly on parts.